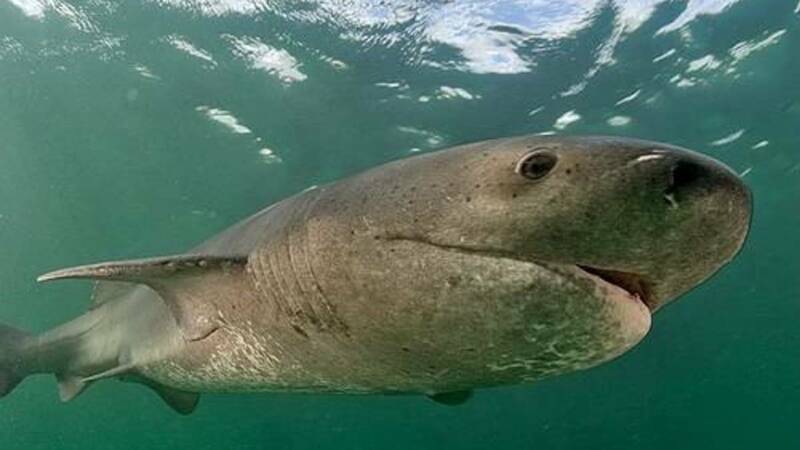 We operate a half day tour 45 minutes from Cape Town to see a variety of shark species throughout the year according to the seasons, weather, water temperature and other factors. During to August to May we operate half day shark tours to either Seal Island or Cape Point as both offer very different opportunities and visibility. 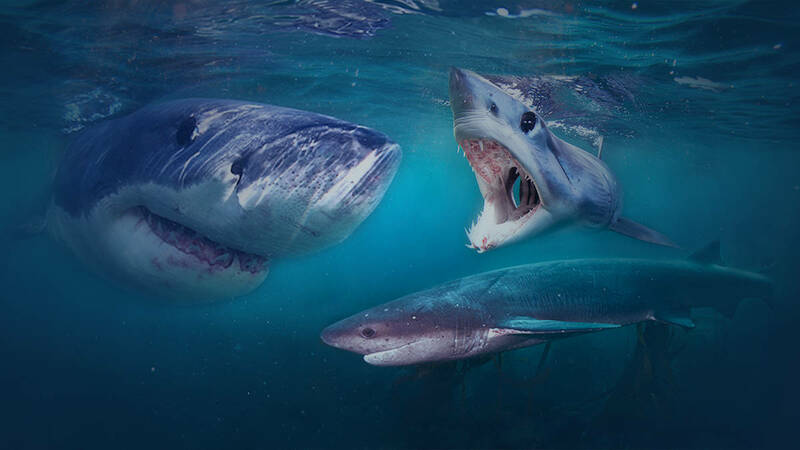 Possible shark species can include Seven-gill sharks, Mako Sharks, Blue sharks and Great white sharks. The location for the day will be determined by the best shark activity and sea conditions and will be confirmed with you the day before your trip. Between the months of June/July. One of our areas, Seal Island, False Bay is famous for the predation of Great Whites on Cape Fur seals The area and this behavior has been featured on many documentaries including Air Jaws on the Discovery Channel with Chris Fallows, our owner, as co-host. Whales, dolphins and many species of sea birds are often encountered on this adventurous expedition. As we adopt an eco-system style of operating our trips, going to sea with Apex is like going on a safari game drive and we will try to take in as much marine wildlife as possible on our trips As trips are based on natural events every trip is different and sightings are not guaranteed. OUR BOAT Our vessel is a 36-foot catamaran, specifically built for cage diving and viewing the sharks from the surface. A dry cabin, soft cushioned seats and a flush toilet ensure your comfort at sea. Our vessel complies with all safety requirements and Great white shark permit conditions. We send the boat for annual safety inspections at the South African Maritime Safety Authority. Safety equipment includes life jackets, first aid kit, radio and cellular phone. CAGE DIVING A small group of guests on board allows for better viewing opportunities and a longer cage dive. The cage accommodates five guests comfortably. It is fixed to the boat and sits just above the water surface. NO DIVING EXPERIENCE IS REQUIRED. For those who are scuba certified, AIR is available upon request. This needs to be confirmed when booking your trip. Please add this request under ‘notes’. Safety is a priority. 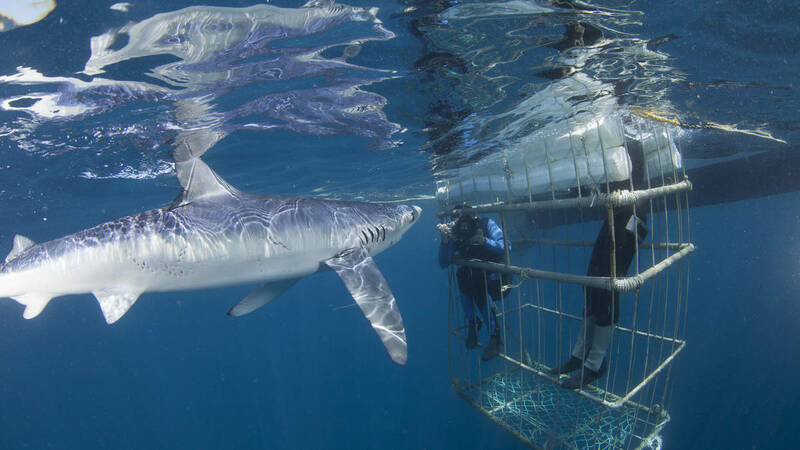 All shark cage diving is done under the auspices of the experienced crew who have first Aid & oxygen management, scuba & commercial skippers’ qualifications and have expert knowledge of the behavior of sharks around the cage. Excellent service by the office staff as well as the boat crew. The attention to detail as well as e... - VIRAL DESAI. 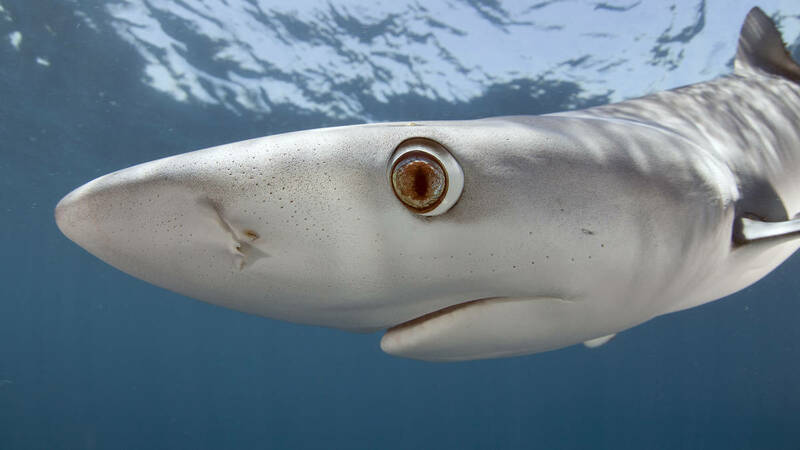 We see a variety of shark species throughout the year according to the seasons, weather, water temperature and other factors so all year round. Trips are weather dependent and not species dependent. Guests meet at the Apex Shark Expeditions shop at Quayside Centre, Wharf and Main Street, Simon’s Town. Our vessel, White Pointer II departs and returns to Simon’s Town Pier, Wharf and Main Street, Simon’s Town. Weather permitting. The safety of our guests will not be compromised, and the skippers decisions is final. What to bring? Dress in layers, Warm weather jacket, closed shoes, beanie, scarf, hat/cap, polarized sunglasses, towel, bathing costume, sun block & camera. If you are prone to motion sickness, we recommend Sturgeron or Dramamine tablets. Take one the night before your trip and another one and a half hour before we are scheduled to meet. 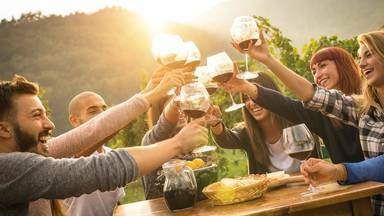 For your own enjoyment of the trip, we recommend that you do not over indulge in alcohol the night before as this may result in you being very sea sick the next day. Divers and surface viewers pay the same price. Dive gear including mask, snorkel, weight belt and wet-suit (5 mm - sizes from small to XXXXXXL). Light breakfast, coffee / tea, passionate crew, educational booklet, light meal aboard, snacks & refreshments. Transfers unless you have selected one of the transfers on the check out page. A quote is required for any transfers outside of the Cape Town central area. What the locals say about Shark Cage Diving. Excellent service by the office staff as well as the boat crew. The attention to detail as well as ensuring that we have a great experience was met by everyone. Absolutely Amazing. I booked about a month in advance. Got got to Cape Town and called to confirm my dive experience and was told they didn’t have me in for the next day but the day after, which is not what I had booked online. I’m assuming this was due to time change and it actually being +1 day from Canada Time. When I talked to them on the phone- they were more than accommodating and got me in on the day I had originally booked for. I was told not to expect anything and that Shark numbers were low. They were very honest about this with me over the phone. When I got to Simons Town the next day and got on the boat- I was instantly happy and excited. The boat staff were absolutely phenomenal. We ended up seeing the largest pod of dolphins I’ve ever seen in my life- hundreds of them! Then the Great White Shark Came within 15 min of dropping anchor at Seal Island. I can’t even find the right words to recommend this to someone- even if you don’t get the opportunity to see a shark, it is 100% worth it. Thank you Apex for this truly humbling and rewarding experience. Great Whites are truly a beautiful animal and to be so close... just wow! Absolutely first class operation. From the moment you arrive until you leave, you will be well taken care. The crew do an excellent job of giving you the best chance possible of seeing amazing animals the entire trip - it is much more than just sharks (but lets be honest, that is why you're there). This is the place to be if you want to not only see sharks, but have an amazing morning on the water with even more amazing people. I took two trips with the Apex Predator team. I was very impressed by the customer service of all involved and particularly with Renee and Bernee who work the bookings. Prior to the trips they kept me informed of sightings so that I was able to make an informed decision to take the trip or not. They also booked me on to a trip at Mossel Bay with another operator following advice on recent sightings. Lacey, the biologist on board the boat, was extremely knowledgeable as we're the rest of the boat crew. The boat caters for a maximum of twelve guests and this works well as I really felt that I was receiving attention. I had plenty of time in the cage and at no time did I feel I was being hurried. 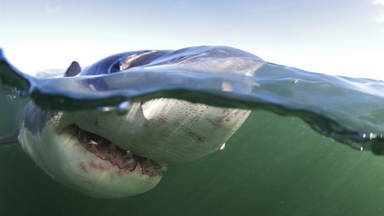 My tours coincided with a dip in white shark activity and my expectations were well managed. I was fortunate enough to observe a white shark. 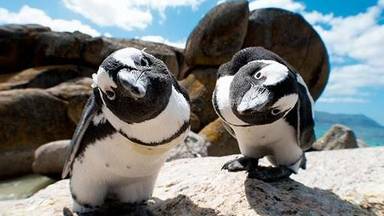 I can also add seven gill sharks, rays, southern right whales, dolphins, seals, penguins and the most glorious sunrise over False Bay for a complete package. Apex is more expensive than some competitors but it is a price worth paying for if you want an experience that feels more personal. I would definitely recommend Apex and if I ever get the chance to revisit the western cape I would happily book a trip with them again.